This is a set of 5 piece aluminum made party tart tin. 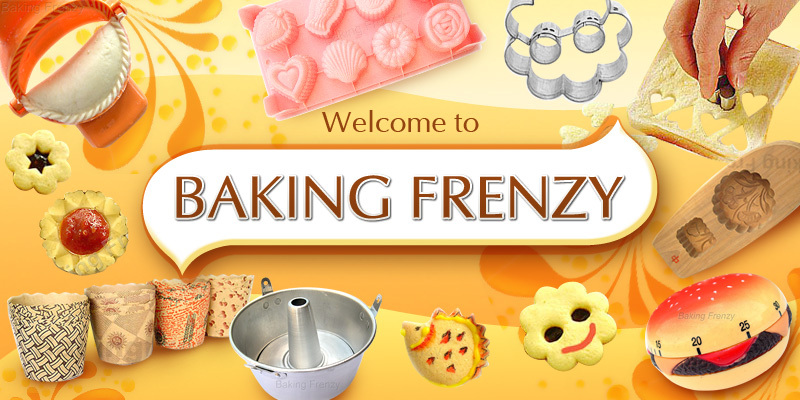 The mould can be used for making tarts, mini cake, mini quiche, jelly or any type of cold desserts. Mould the pastry dough (sweet / filo dough) into tart tin.